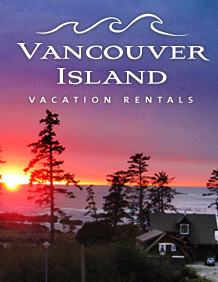 Central Vancouver Island is another popular destination, particularly on the east coast of the island. It’s home to popular hiking areas such as Strathcona Park, as well as the skiing and Alpine resorts that are located on Vancouver Island. Classic mid-Island activities include hiking, skiing, mountain biking, beach combing, kayaking, whale and bear watching, and, a unique favourite, snorkelling with salmon. Wineries and farms create a thriving farm-to-table and artisan scene, as well as a number of festivals, which cater to the artsy communities in this area of Vancouver Island. They see less rain than areas like the West Coast, and outdoor enthusiasts flock for the wide variety of activities that are available year-round.